Mini Glass Trays are so cute! 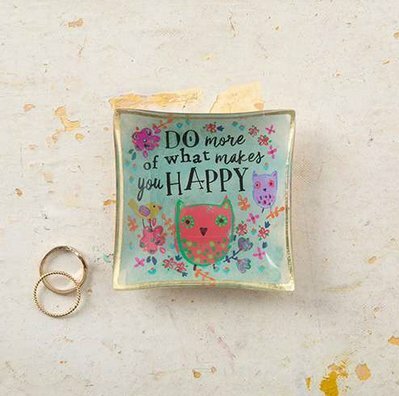 This one features a pretty floral border, hand-designed critters, gold foil edges and the sweet sentiment, "Do more of what makes you happy". 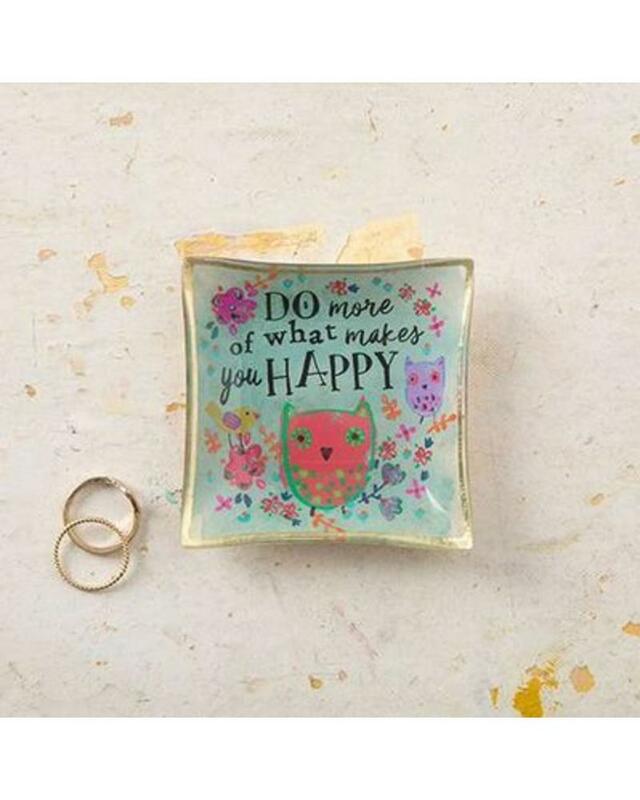 It's perfect for displaying around the house and giving to beach-loving family and friends!